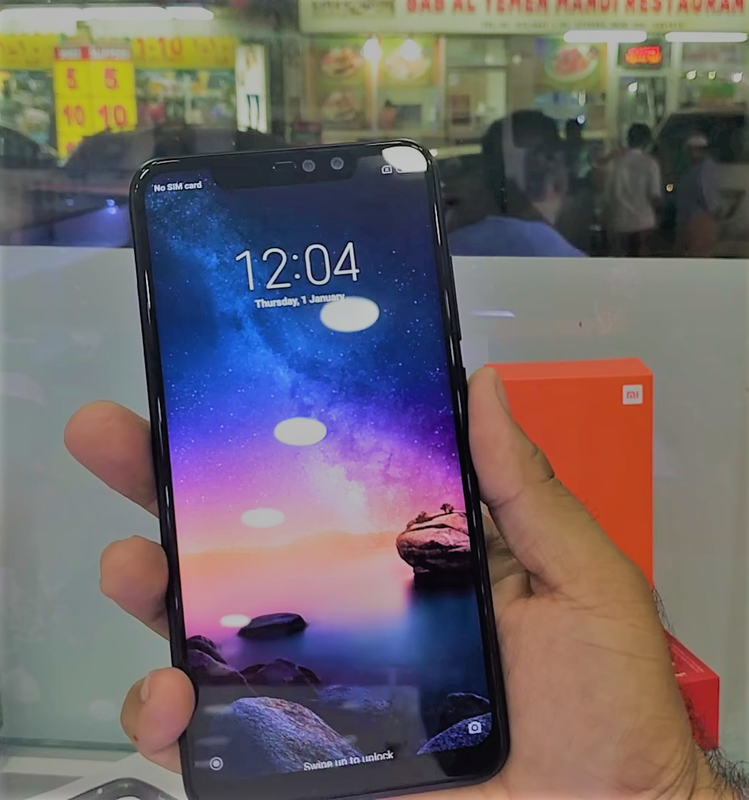 Xiaomi Launched there Redmi Note 5 Pro successor which is Redmi Note 6 Pro. However there are not a very major changes but Some improvement in Camera and quite big Notch. 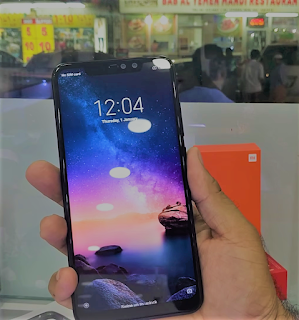 Redmi Note 6 Pro Comes with 6.26 inch full HD plus 19.9 IPS Display with Notch On the Top. Display protection is not mentioned anywhere inside of the box. span style=”font-size: large;”>Camera is a point where Xiaomi has taken major changes. 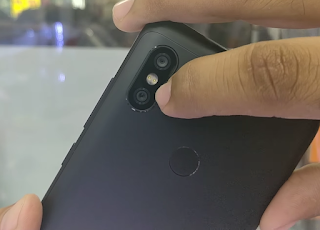 Rear camera has 2 dual setup with 15+5 mega pixels and 1.4 Aperture with single tone dual led flash. Moving to front camera it has 20+2 mega pixels dual camera with led flash. Both Camera supports AI. 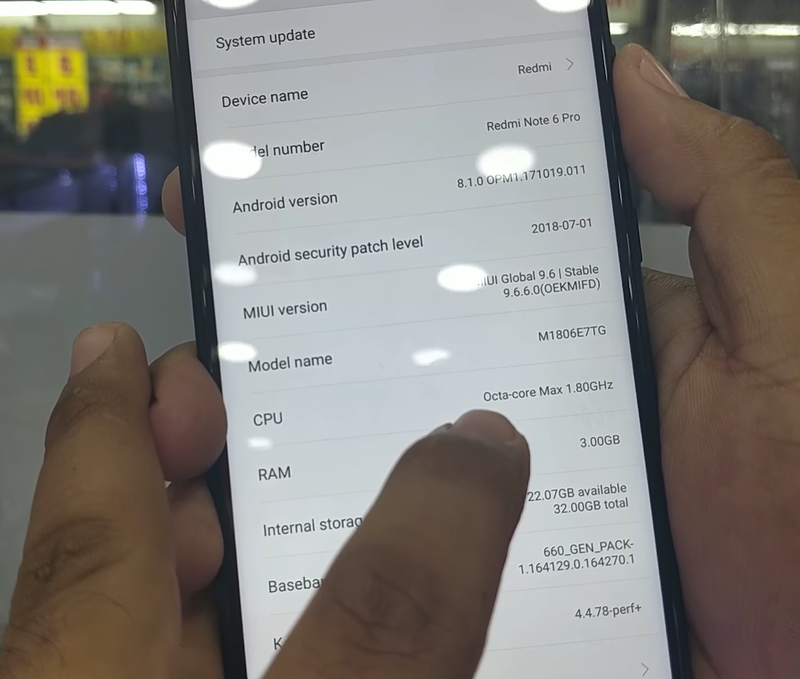 Redmi note 6 pro comes with same processor which was earlier used in redmi note 5 pro i.e Snapdragon 636 Octa core clocked at 1.8GHZ coupled with 3/4 Gb of ram. 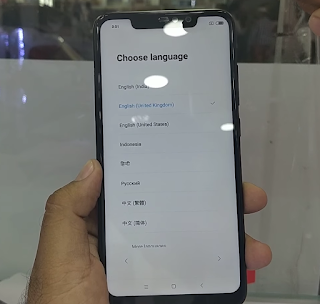 It has 4000Mah Non removable lithium polymer battery, even this time Xiaomi has used micro usb charging port instead of type C.
As usual redmi note 6 pro has Xiaomi owns custom UI called as MIUI, It’s running on MIUI version 9.6.6.0 on android version 8.1 oreo. Redmi note 6 pro has face unlock, fingerprint scanner IR blaster, dual sim hybrid slot and 3.5 mm audio jack. 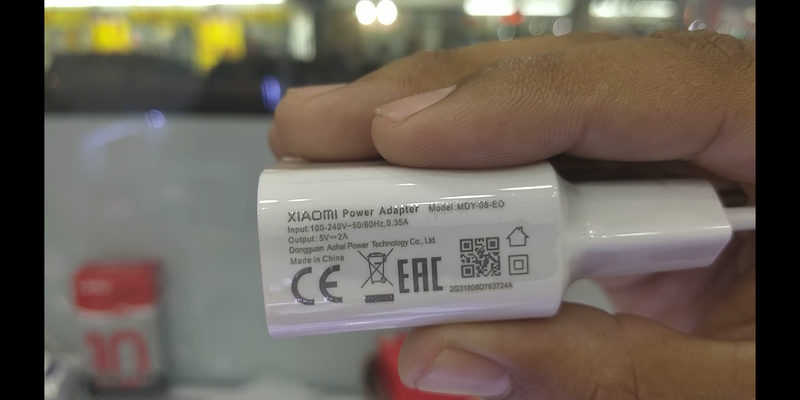 This time xiaomi has shifted 3.5 mm audio jack from bottom to top. Finger print unlocking speed is quite fast but facial unlock is quite slow, most probably it will fix by OTA update. 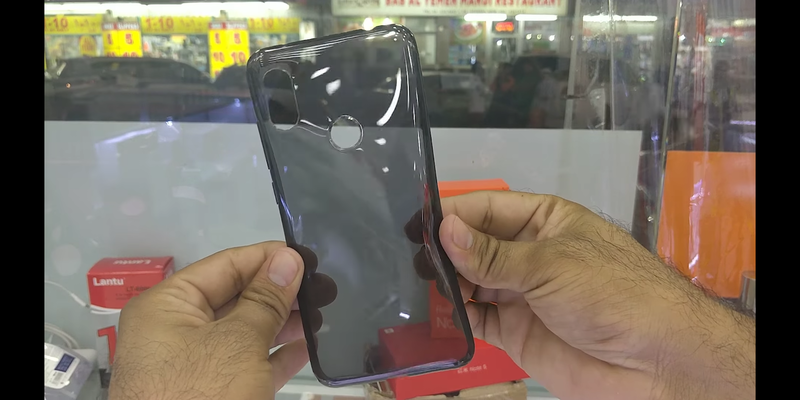 Redmi note 6 pro comes with bundled black tinted TPU case, 5 volt 2 Ampere Charger and user manual. Redmi note 6 pro will price at 15000 Indian Rupees or 200 USD. Price will vary from variant to variant.